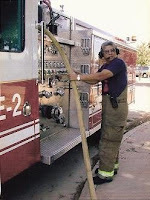 This video is dedicated to my dad, Everett Robles, a 30-year veteran of the Tulare City Fire Dept. who retired back in Dec. '06. Enjoy!